Isn't it time UK companies paid whistleblowers? Which side of the debate are you on? Should we get paid for blowing the whistle? The SEC paid out $37 million to whistleblowers in 2015 and has $400 million in its Investor Protection Fund to finance future awards. 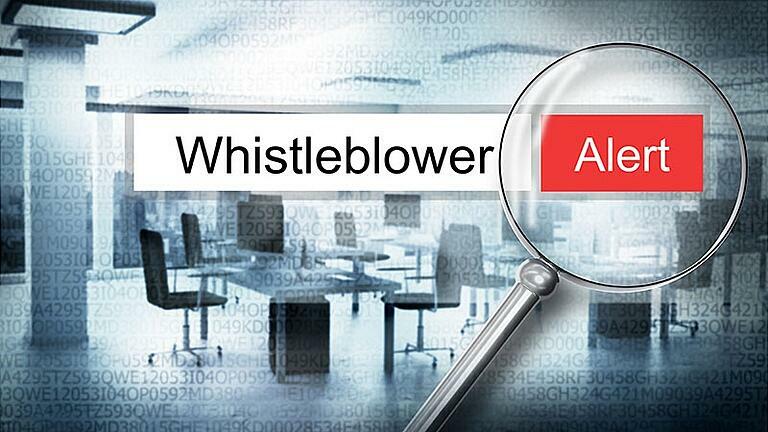 Since the whistleblower program was set up in 2011, it's paid out $111 million. It's certainly been a game-changer - incentivising insiders to blow the whistle on corporate malpractice. Would it work for your company? Whisper it, but is it time all UK companies offered financial rewards to whistleblowers? 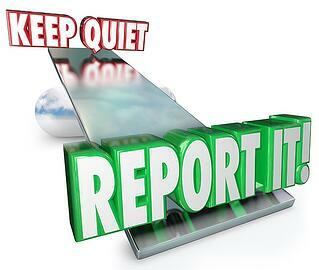 Would it speed up reporting and uncover wrongdoing more quickly? Longer term, with nowhere to hide, would a new era of greater accountability ensue? Would there be a spike in false reports? Would employees see it as a win/win - a nice little earner plus a chance to get back at their boss or colleague? Longer term, would it lead to dramatic changes in working relationships or loss of trust? By offering financial rewards to whistleblowers, aren't we asking people to do the right thing but for the wrong reasons? While in the short-term it may well nudge insiders to disclose malpractice, it may not fundamentally alter behaviour. Surely what we want is for people to speak out and act with integrity, with everyone's best interests at heart - not just their own. What are your thoughts on this? Let us know by leaving a comment in the box below.